Two thousand fourteen marked another landmark year in Sino-African relations as bilateral trade set new records while political, diplomatic, and military ties strengthened across the board. Yet despite the tangible progress made this year, this burgeoning relationship also began to encounter some of its most significant obstacles as both governments and people across the continent showed significant frustration with Chinese environmental, labor, and corporate social responsibility practices. 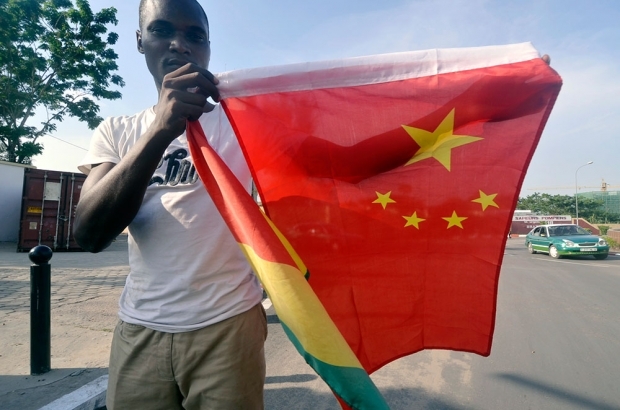 In this special edition, Eric and Cobus reflect on the most important milestones of 2014 and preview what’s ahead in 2015 for China-Africa relations.